If you owned a Nintendo GameCube, odds are you played one of the most popular games available on that system called the Legend of Zelda: The Wind Waker. This games all players playing as a boy from an island whose sister was kidnapped by a massive bird. 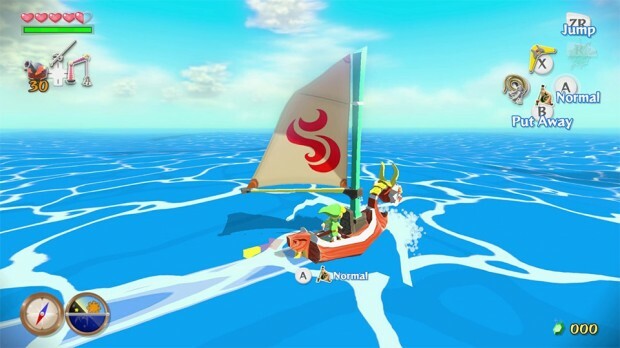 That boy, Link, commandeered a sailboat and went on a quest to save his dear sister. 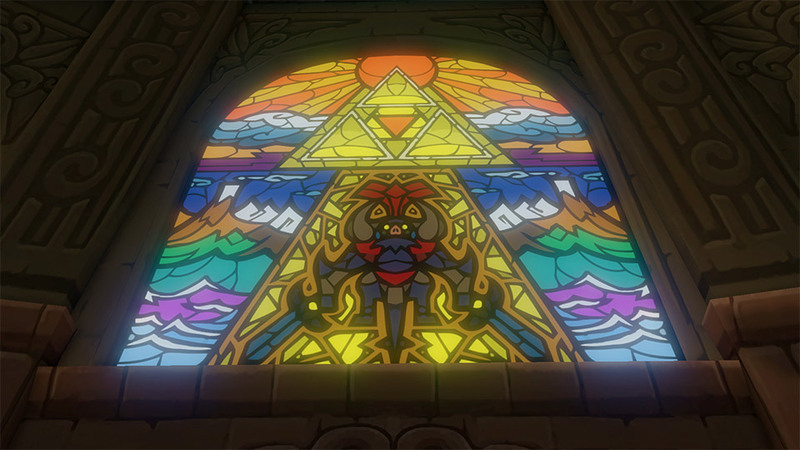 Nintendo has announced that it has refreshed that game with high-resolution graphics and new features for the Wii U console. 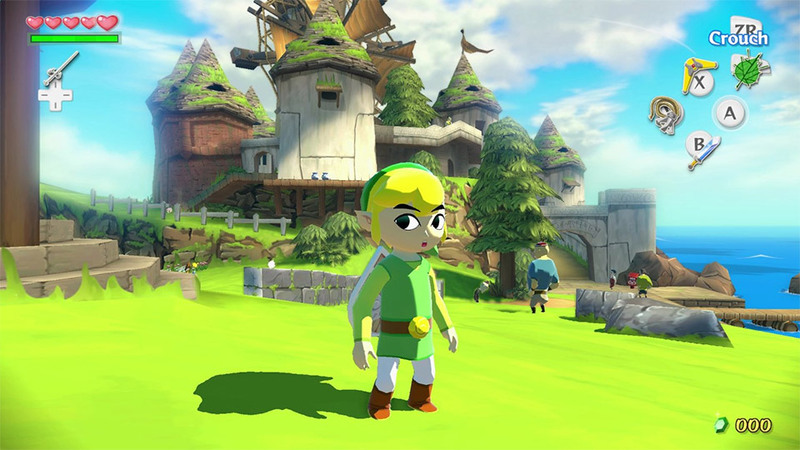 The remastered version of the game has enhancements to make the game better, including Miiverse functionality. That allows Internet-connected gamers to put notes into Tingle Bottles and toss them into the water where they wash up on shore and show up in another player’s game. The HD version of the game also includes the Swift Sail, which make Link’s sailboat faster. The game launches today as a digital download in the Nintendo eShop for $49.99(USD). If you don’t like downloading games a packaged version will come for the same price on October 4.